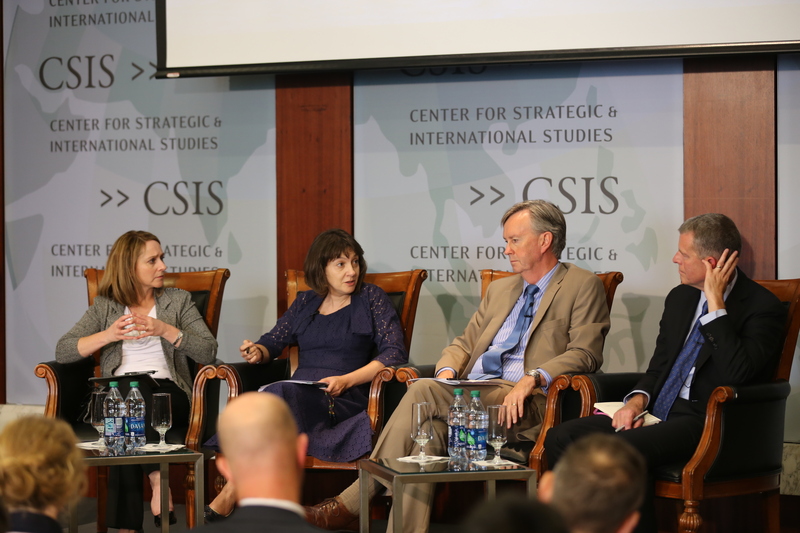 It is our pleasure to send you the July Edition of ISP Brief, the monthly newsletter of the CSIS International Security Program. 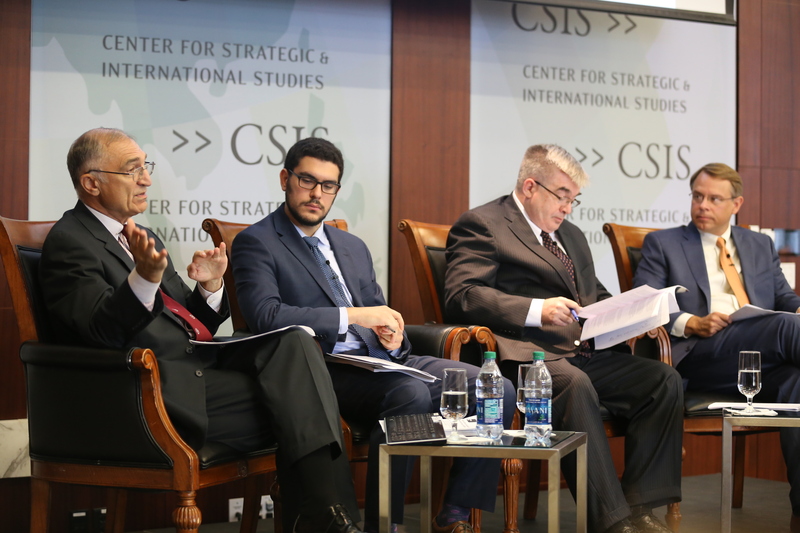 ISP Brief features articles and commentary written by our scholars, their analysis as published in various media sources (including video and audio highlights), and links to recent events. We hope the newsletter provides you, our readers, a snapshot of the excellent work underway in ISP, and the engaging thoughts of our experts. As always, your feedback is welcome. READ "Wanted: Affordable and Sustainable Deterrence in Europe" by Lisa Sawyer Samp & Jeff Rathke, in War on the Rocks. READ "Slaughter on the Somme: The Limits of Foresight on the Road to the Great War" by Mark Cancian, in War on the Rocks. READ "JCPOA: One Year Later," a series of essays by Sharon Squassoni and nine other experts that assess how well the Iran nuclear deal is meeting expectations in key countries and sectors. READ "Commercial Space Needs Regulatory Clarity" by Todd Harrison, in Breaking Defense. READ "Donald Trump is Wrong about NATO: Column" by Kathleen Hicks & Michael O'Hanlon, in USA Today. READ "Assessing U.S. Special Operations in Yemen" by Colin McElhinny, in Small Wars Journal. READ "Putting It Back Together Again: European Undersea Warfare for the 21st Century" by Andrew Metrick, in CIMSEC. 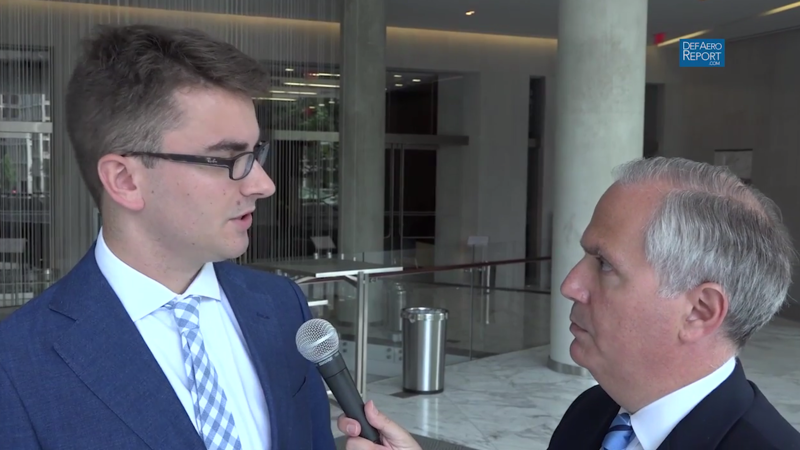 WATCH Andrew Metrick's interview with the Defense and Aerospace Report on "Russia's Undersea Capabilities and Northern Europe." 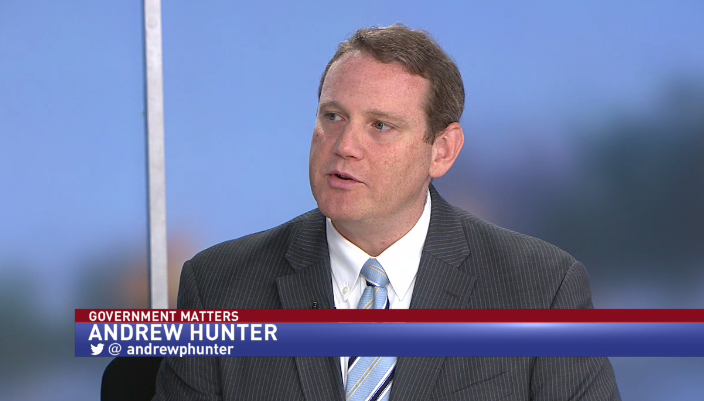 WATCH Andrew Hunter speak in an interview about advancing the NDAA during congressional recess on NewsChannel 8's Government Matters program. WATCH Dr. John Hamre testify at the House Armed Services Committee hearing on Goldwater-Nichols Reform. LISTEN to Smart Women, Smart Power podcast featuring Jenny Abramson, Founder and Managing Partner of Rethink Impact talking about women in venture capital, why the numbers are low, and why that's bad for business. 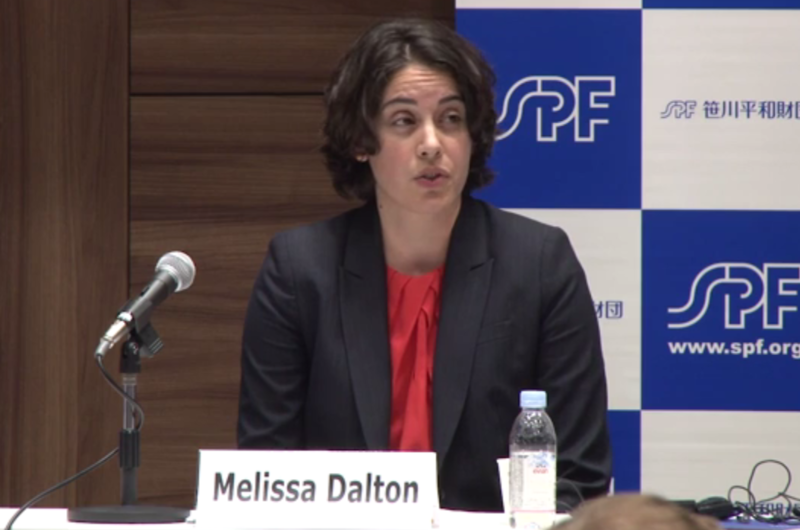 In Case You Missed It: WATCH Melissa Dalton speak on Sasakawa USA's panel on "Continuity or Change: U.S Defense and Foreign Policy under the next Administration." 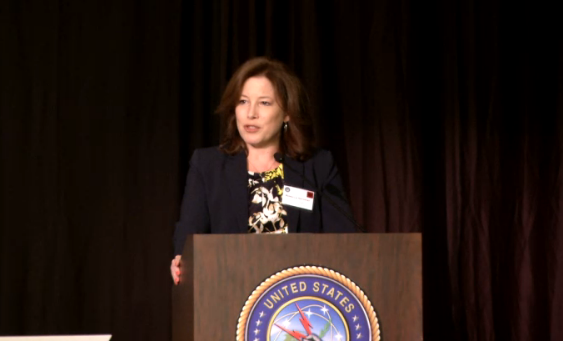 McCain Conference on "The State and Future of Civil Military Relations." “The No. 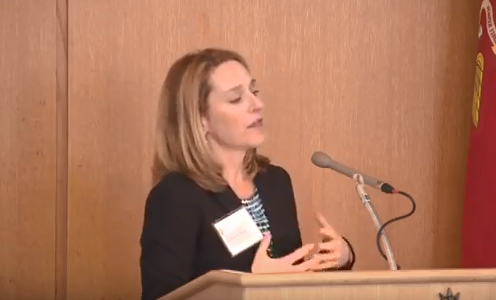 3 position in the department needs to be the chief innovation officer, who's going to bring superior technology and put it in the hands of our soldiers, sailors, airmen and Marines, going forward." 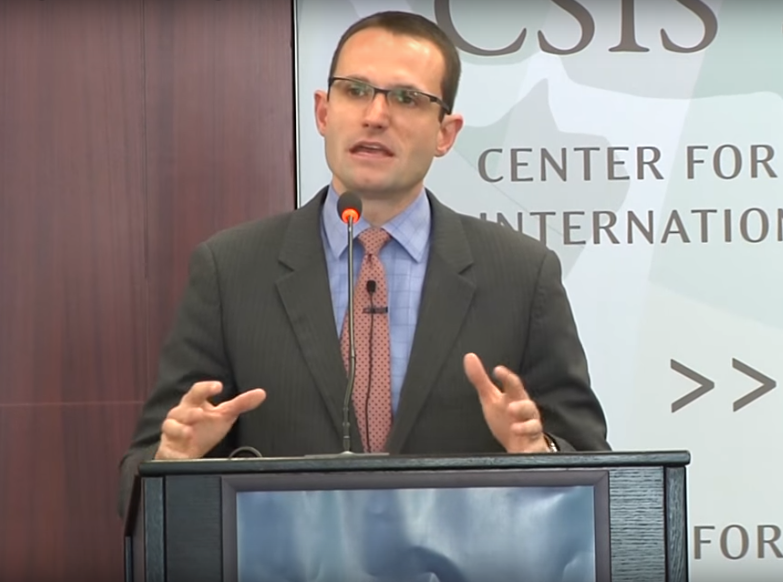 - Dr. John Hamre quoted in the Defense News article "CSIS Chief Backs McCain's Defense Acquisitions Shakeup" on July 7, 2016.